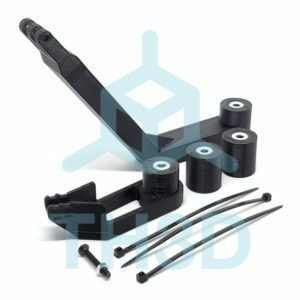 Add on left 5015 Fan Bracket? 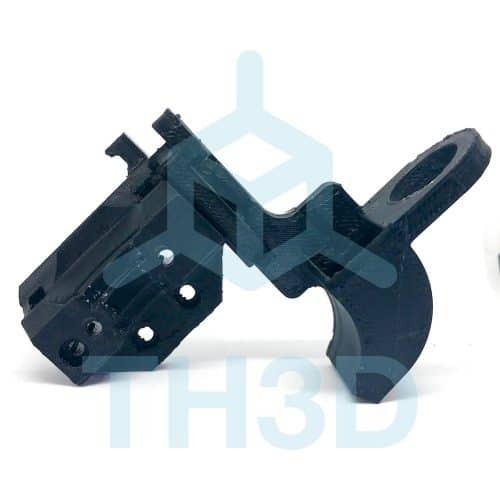 Add on M3/M4/M5 screw assortment? Earn up to 258 benchies. 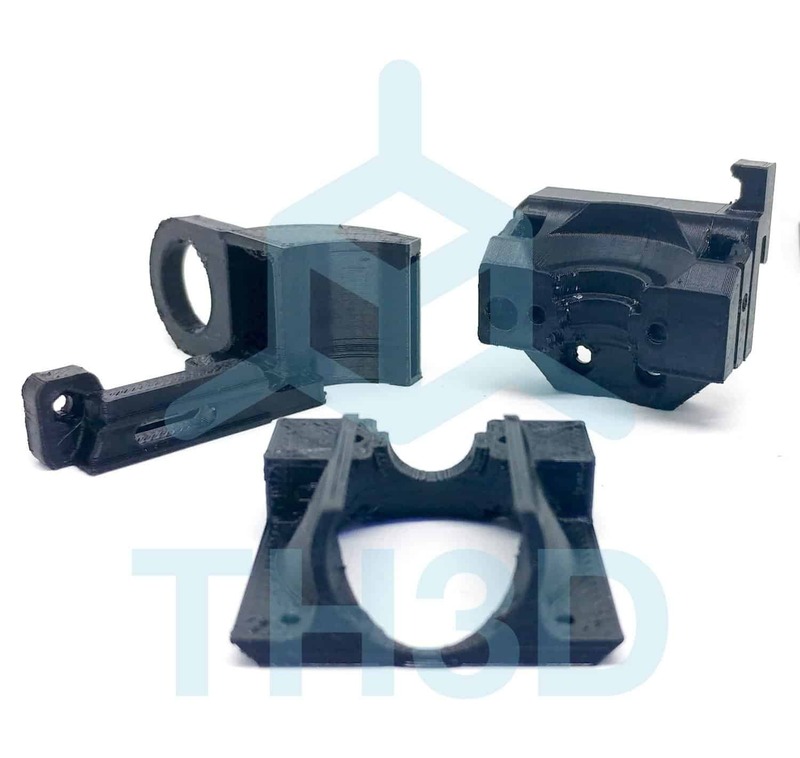 This is the printed parts ONLY. 5015 Fan Required for layer fan. All screws and nuts needed for this are M3 size. We carry screw assortments if you do not have extra screws. 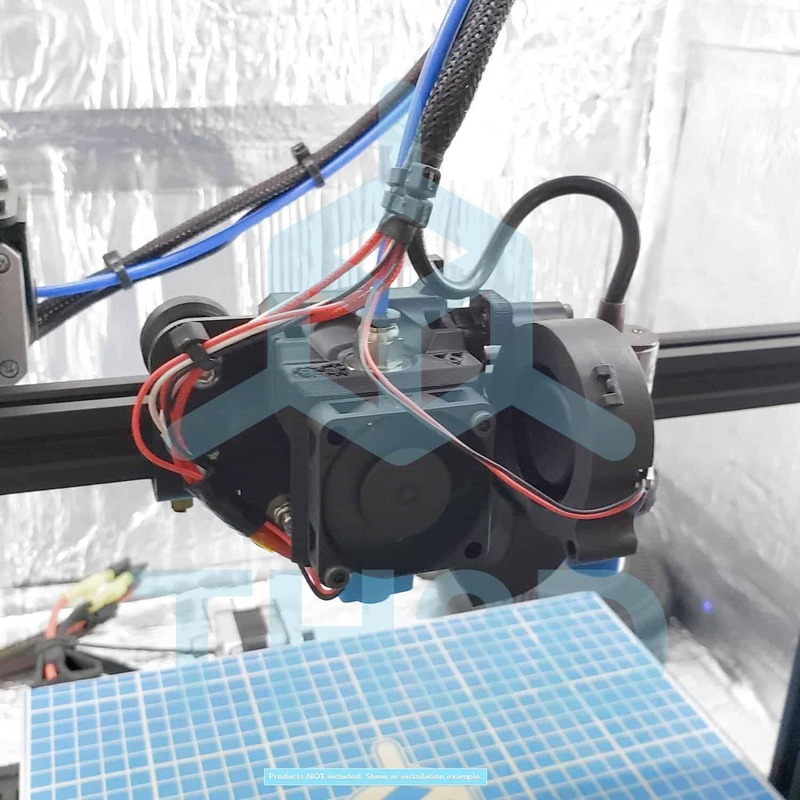 The longest screws used here are M3 x 25mm (2 for the hotend clamp). Do not use screws with a tapered head as this can break the part. Pictures are of the actual print quality. 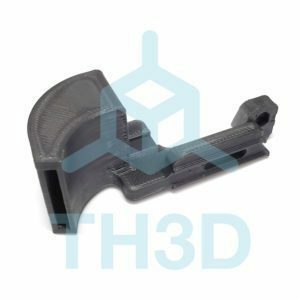 Supports are removed before shipping. Printed at 0.2mm Layer height 35% infill. Processing time is 2 days at most if we don’t have mounts pre-printed. 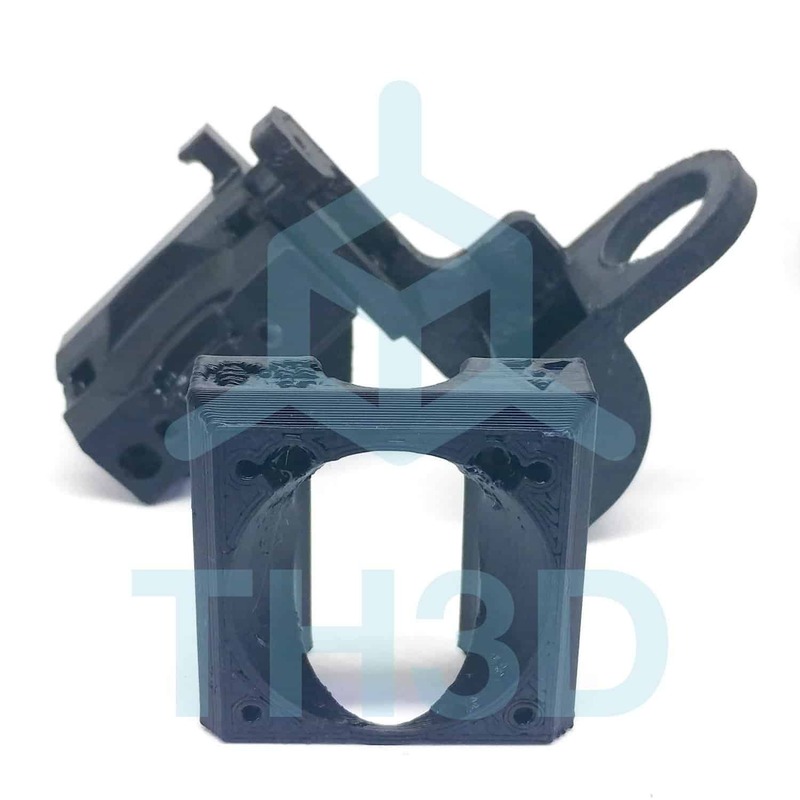 We try to pre-print the mounts but sometimes we run out of stock and print on demand. 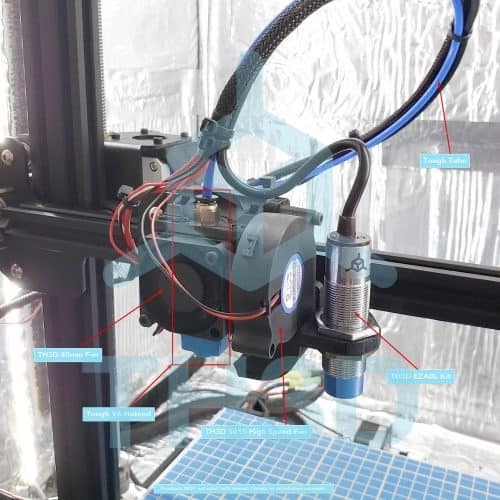 Uses a 5015 layer fan and has a spot for our EZABL sensor. Works with our V6 hotend. Probe offsets for firmware – This is pre-setup in our firmware already. Came pretty decent quality, needed a little bit of trimming. Not a lot of guides online to help with assembly, but with enough time you can figure it out. As mentioned by recreant359, it needs a little TLC (trimming) to fit. 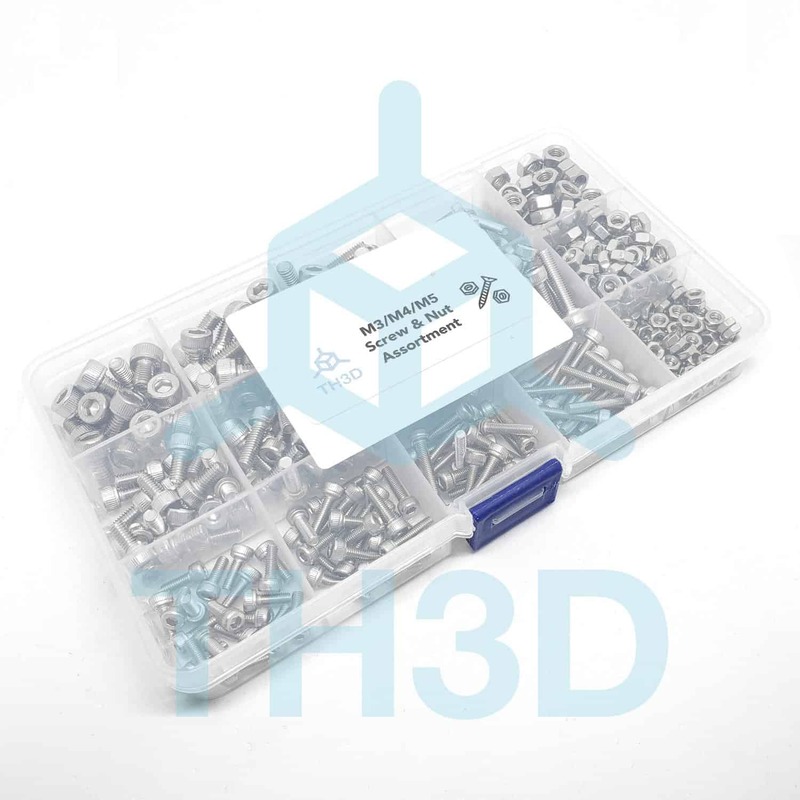 Also go to Amazon and get a kit of M3 screws, locknuts, washers and lockwashers (you’ll need them for other projects) which include the ones recommended in the Thingiverse description – although I think some were too long and I switched to shorter ones (that’s why you should have a kit of screws). 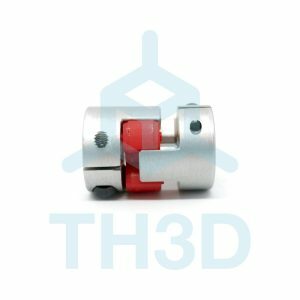 I installed TH3D’s tough V6 hotend and 5015 fan along with EZABL. Everything assembled nicely and works great – just got my first print off the build plate. I gave it 4 stars because I am a tough (but honest) critic because of the extra time needed to trim the mount to fit the v6 hot end heatsink. Overall I am happy and you will be too.